Choosing Joy: Black Friday Giveaway Day 7-- Slim Series OR Hip Hop Abs each with Shakeology Sampler! Black Friday Giveaway Day 7-- Slim Series OR Hip Hop Abs each with Shakeology Sampler! 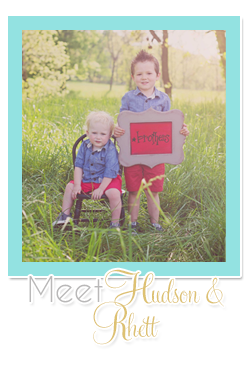 This is a personal giveaway from me today! I'm giving away a BeachBody Slim Series Advanced Sculpting System workout and slimming guide set OR a BeachBody Hip Hop Abs DVD System AND each DVD program comes with a sample of winner's choice of Shakeology! This is just open until tomorrow night so if you want in be sure and enter below! 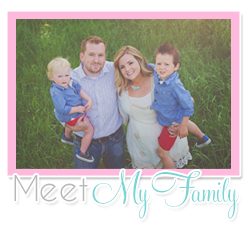 Also don't forget to check out the previous giveaways this week: YoungLiving giveaway,the Jamberry giveaway, the cookie giveaway, the ornament giveaway, the makeaSTATEment bracelet giveaway and the Fitspirtation Couture giveaway! they're all open until Friday and winners will be announced on Saturday! I want to win!! I want to win!! I want to win!!! You can still hit that extra 10 pts! I edited it so you don't have to do the local one if not local! <3 And you're welcome, it's been fun!! You are awesome Jenna! 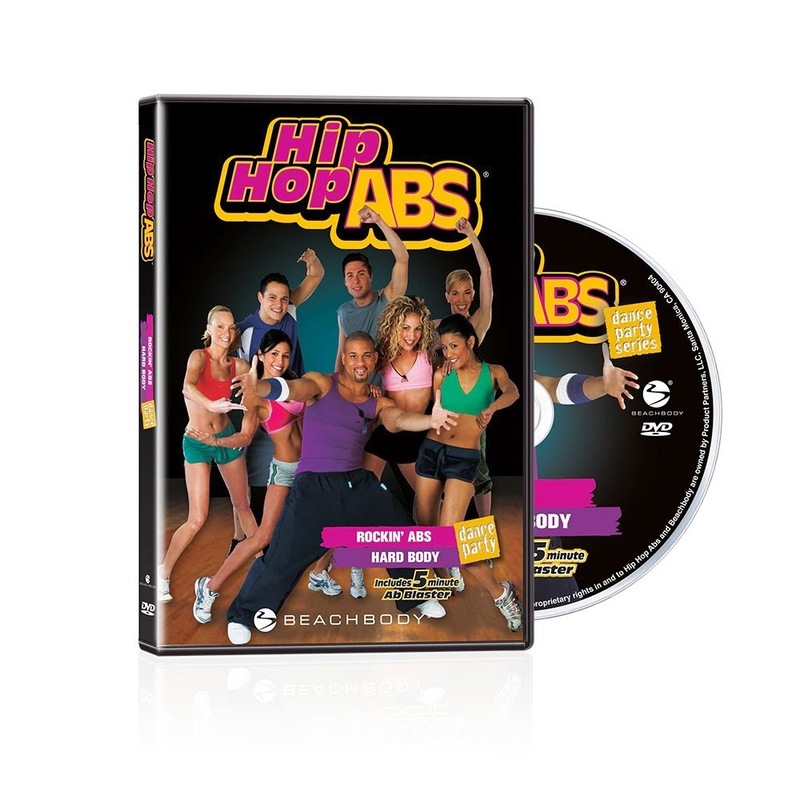 I have the Hip Hop Abs one and I just got a latptop for Christmas (yea it was early) and I can play DVD's on there. So I would love to win the Slim series! Hip hop and sounds fun! Thanks for the giveaway! 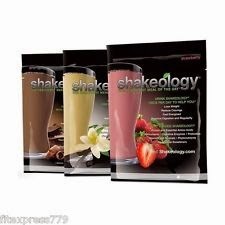 I would love the sampler of Shakeology. I'd love the slim series! Thank you for these marvelous giveaway opportunities!!! I really want to try T25! I would love to try the Slim Series. Thanks for the fun giveways! I would LOVE to try this! I would love to try the Slim Series! I would be interested in the Piyo and Shakeology in the future. Thanks for the fun giveaways! Your results have been inspiring! Keep up the great work! I would love the Hip Hop!! You are doing great!! I'd love to win either!